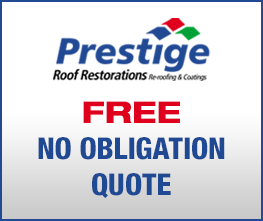 Highly respected throughout the industry, Prestige Roof Restorations have been proudly serving the Perth region for over 22 years. Our commitment to professionalism, friendly service and competitive prices is well proven. We look forward to meeting your every roofing requirement. Give us a call on 9248 9006 for free advice and an obligation free quote.